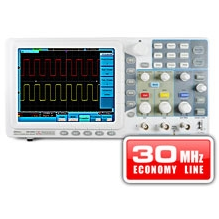 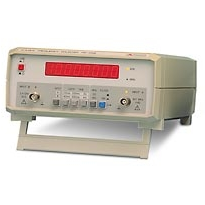 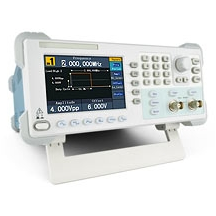 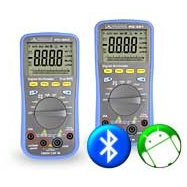 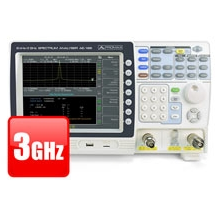 The instrument is equipped, in addition to the 20 Hz-160 MHz input, a second input for measurement up to 2.4 GHz with an impedance of 50 Ohms. 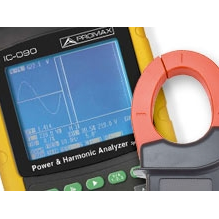 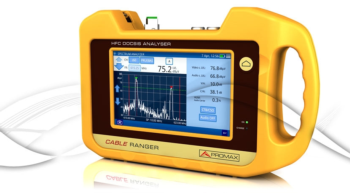 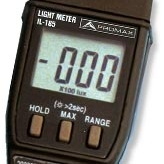 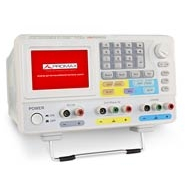 DOCSIS 3.0 analyzers for hybrid Fibre-Coaxial networks CABLE RANGER from PROMAX provide all the required measurements to install and carry the network maintenance of those hybrid networks using fiber optics and coaxial cables at the physical layer. 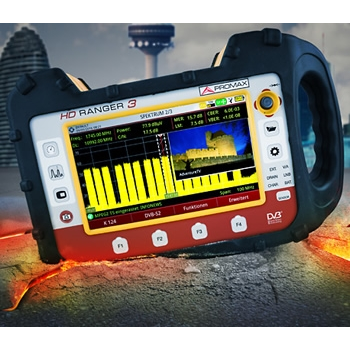 The operating frequency range spans from 5 Mhz to 1700 Mhz, thus fulfilling DOCSIS 3.0 and 3.1 requirements. 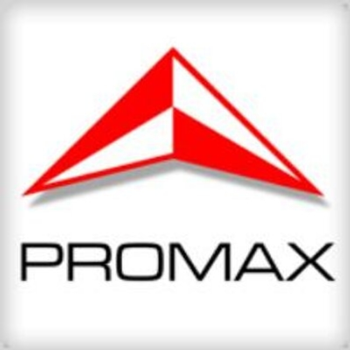 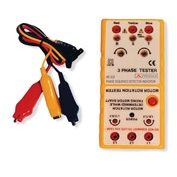 PROMAX testers are very popular in technical schools, as well as in technical support centres or electronic laboratories. 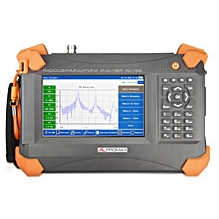 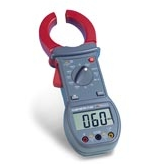 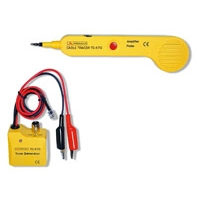 Measurement and analysis instruments for the deployment of telephony networks, Ethernet, and generally telecommunications networks via copper cable.